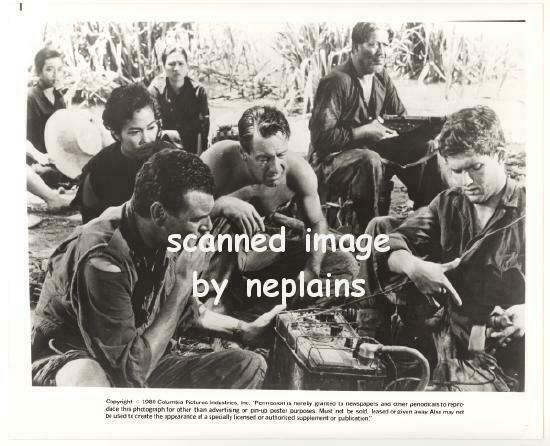 , starring William Holden (at center). (c)1980 Columbia Pictures Industries Inc. This item is an 8x10 glossy photo. It is in Very Good to Excellent condition, with a shallow crease at the upper left corner tip.